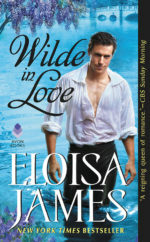 After twenty-five books, Eloisa managed to wrangle her way into a photo shoot for Wilde in Love—only fair, since it was her idea to put the wet shirt scene from the BBC Pride and Prejudice on her cover! She had a lot of fun, and so did the models, which led to Eloisa asking the photographer to take a photo of them laughing. 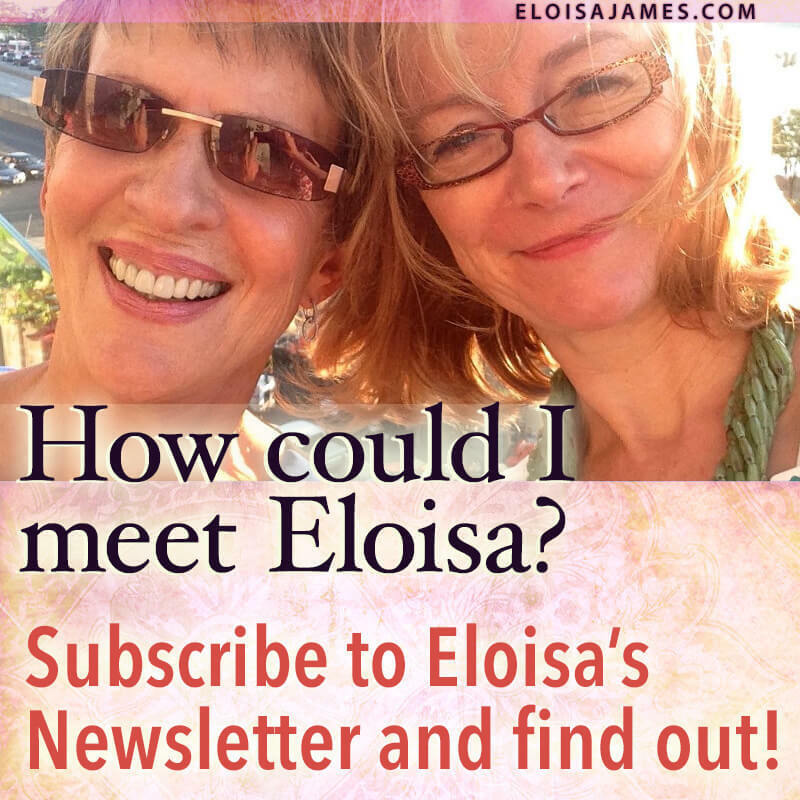 A perfect look at the couple from Wilde in Love!